Sporturf™ is part of the Controlled Products family with an extensive and storied history in the artificial turf industry. The founding partners were at the front lines of the first Turf Revolution in the 70’s, and in the ‘90s helped set the foundation for initial trials of the rubber filled turf systems we know today. Sporturf’s design consultants are here to help you on any size project, from a professional sports field, or just building a top notch training facility. We have the most extensive product line that has been developed from the best turf designers in the world. Our team will walk you step by step in picking the perfect product for your facility and budget. This means educating you on each component of the turf product that you need, describing all of the choices that are available and then helping you determine what is best for you. Because we manufacture all of the turf that we design and sell, you can be sure that the best value for your project will be with us. With over 25 years worth of turf fields manufactured and installed, we know how to make the right product for you. Thank you very much for choosing Sporturf™ for your complete turf solution. 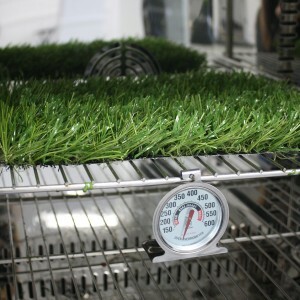 Our laboratory studies how synthetic turf performs for both owners and athletes. 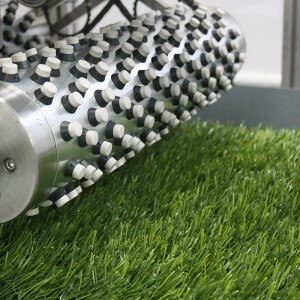 The ultimate goal of our research is to contribute to an understanding of how synthetic turf performs, interacts and looks over time giving us a better understanding through research. In terms of the interactions between athletes and surface, outside environmental elements we are looking for ways to continuously improve products. We have been doing this for over 25 years. 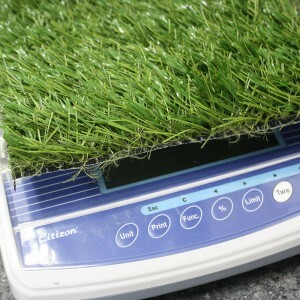 Testing on synthetic turf systems may be performed on-site or in the laboratory. 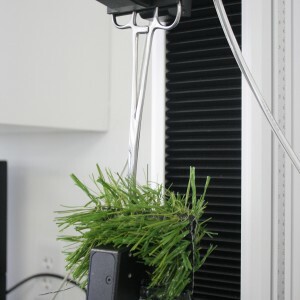 Each standard or specifying body has its own set of requirements however, some more common tests include tuft bind, grab tear, weight testing, wear testing, force reduction, vertical deformation, vertical ball rebound, rotational resistance, pile height and infill depth measurements, porosity, fiber weight and density, Gmax, and ball roll distance. Our team is dedicated to analyzing and ensuring top quality products are always produced and delivered to owners across the world. We are always seeking continuous improvement. 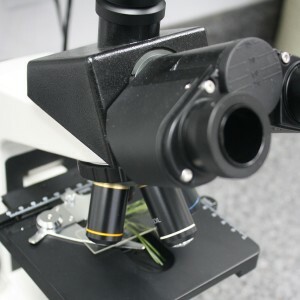 Allows curing of small samples of Silverback™ coating to ensure we provide you with a quality product.